Overview of compatible PBX platforms, call servers and WLAN access points. 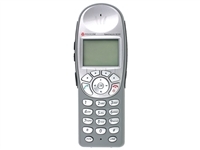 Spectralink’s wireless VoIP phones are essential in industries ranging from warehousing to healthcare. 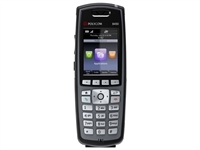 The WiFi-enabled wireless phones offer UC features such as calling, alarms and safety protocols, notifications, built-in web browsers and more. 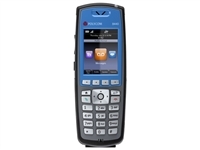 Spectralink WiFi phones are also built to withstand harsh workplace conditions, with models designed to resist water and dust exposure, and models that are designed to handle potentially explosive environments. All of these features are great, but WiFi phones only work if the network can support them. 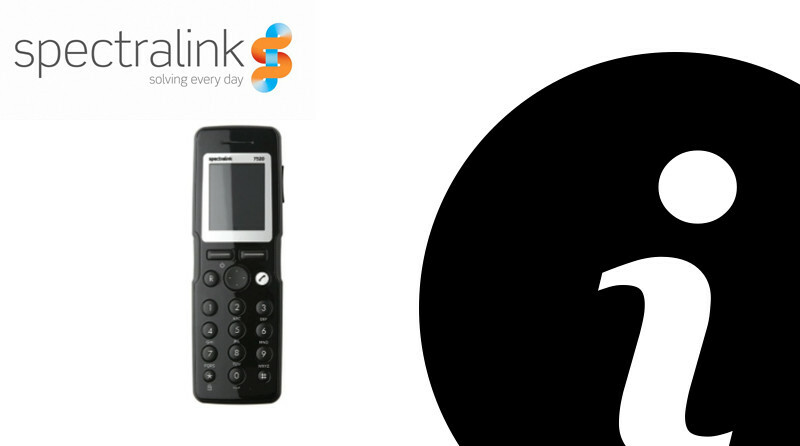 If you are thinking of purchasing a Spectralink WiFi phone (and why shouldn’t you? ), we’ve compiled some information that may be pertinent to the phone’s functionality. 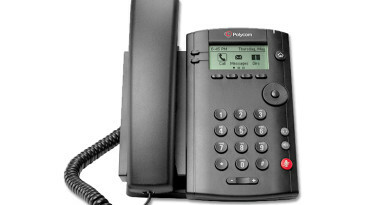 The 8400-series phones are available in two formats, one with SIP call server interoperability, and one with SIP and Microsoft Lync interoperability. 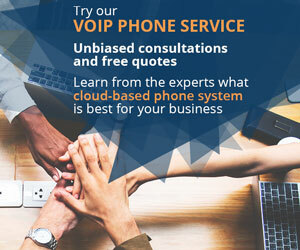 All of the Spectralink 8400-series models are SIP PBX/call server compatible, but only those optimized for Microsoft Lync will work with Lync PBX/call servers. Spectralink tests the interoperability of their WiFi phones with many popular PBX software platforms and call servers, including Avaya, Cisco, Switchvox and many others. Complete list of interoperable PBX platforms and call servers (PDF). Complete list of VIEW Certified wireless access points (PDF). WLAN wireless access points compatible with the 8400-series and the 8000-series have a lot of crossover, meaning they may work with both series. Please see the complete list, compiled by Spectralink, to ensure interoperability. Considering setting up your workspace with Spectralink WiFi phones? Save this valuable information to ensure your network is ready to go. 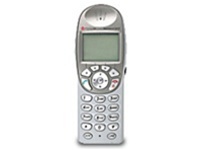 Spectralink wireless phones offers a wide range of productivity tools that will only work if you enable them to. They are ideal for industries such as retail, manufacturing, or other demanding environments. 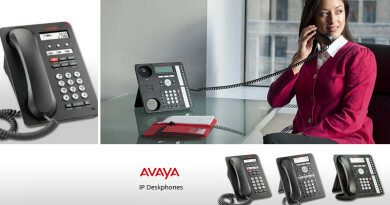 IP Phone Warehouse Now Offers Avaya IP Deskphones! 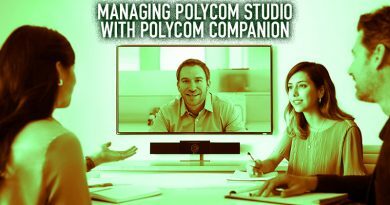 What is Multipoint Video Conferencing?